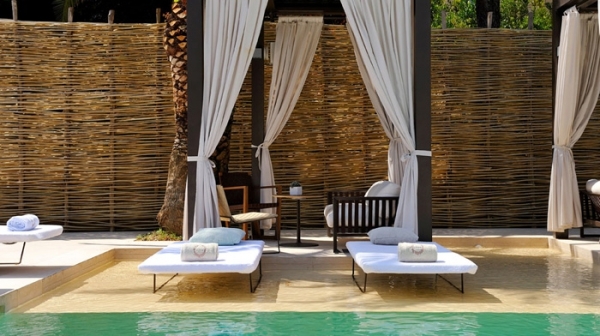 This Saint Tropez hotel is the perfect place to relax, unwind and enjoy a break in the sunshine. Outside in the grounds is a fantastic pool, with the option to use the shaded seating areas or sun loungers. 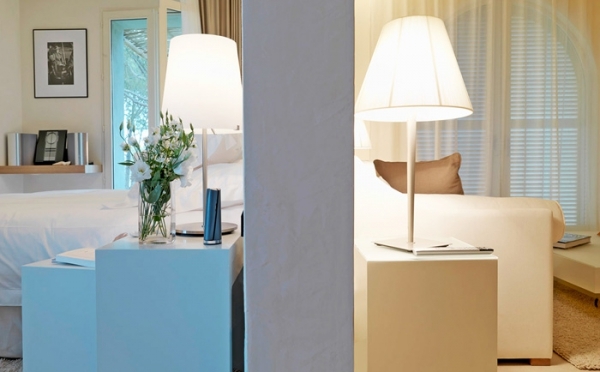 The interior of the Muse Saint Tropez hotel (see reviews on Booking.com) is charming and painted in neutral colors. 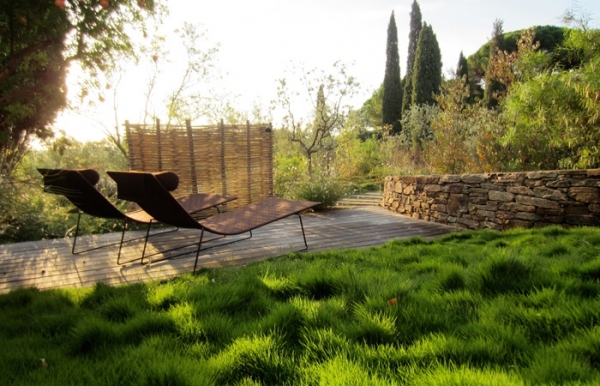 All of the rooms have a magnificent view of the local scenery or beautiful gardens. 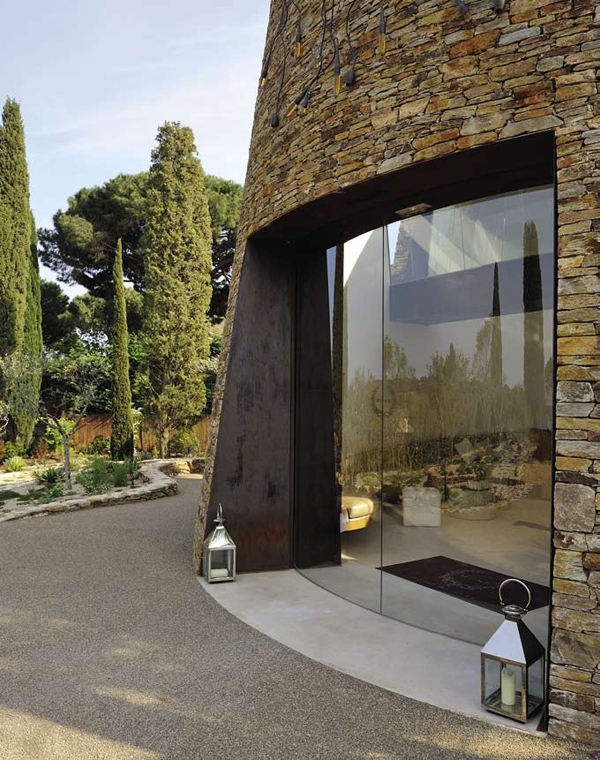 Each suite in this luxury Saint Tropez hotel is decorated with relaxation in mind, floor to ceiling drapes frame the half moon windows that lead out onto your own private area with a plunge pool. The hotel has taken inspiration from nature and the original features of the property and then added their own luxurious finishes. 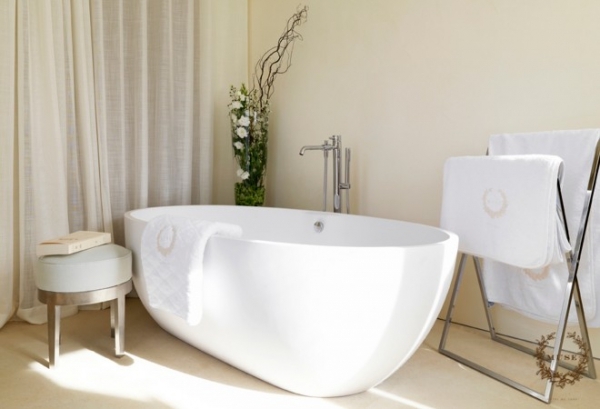 Glamorous bathrooms have large free standing bath tubs where you can spend hours soaking your troubles away. 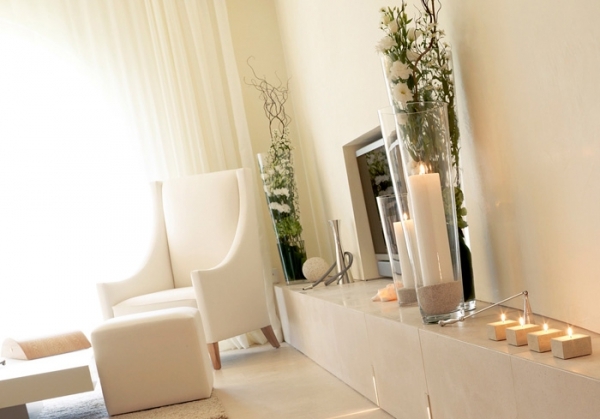 The living areas have a grand feel but are the ideal place to spend time with a partner; candles are placed in the suites meaning you can create any atmosphere that you wish. 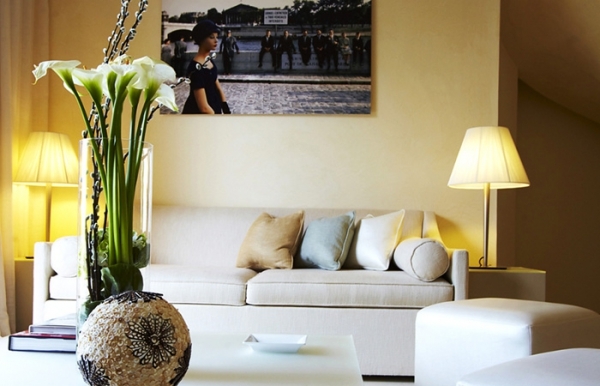 All of the rooms are tastefully furnished; this Saint Tropez hotel definitely has style and class. No expense has been spared to make this hotel into one of the best we have seen yet.